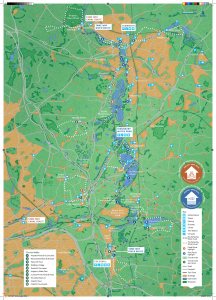 Explore the hidden landscape, history and wildlife of the Tame Valley Wetlands with The Tame Way. 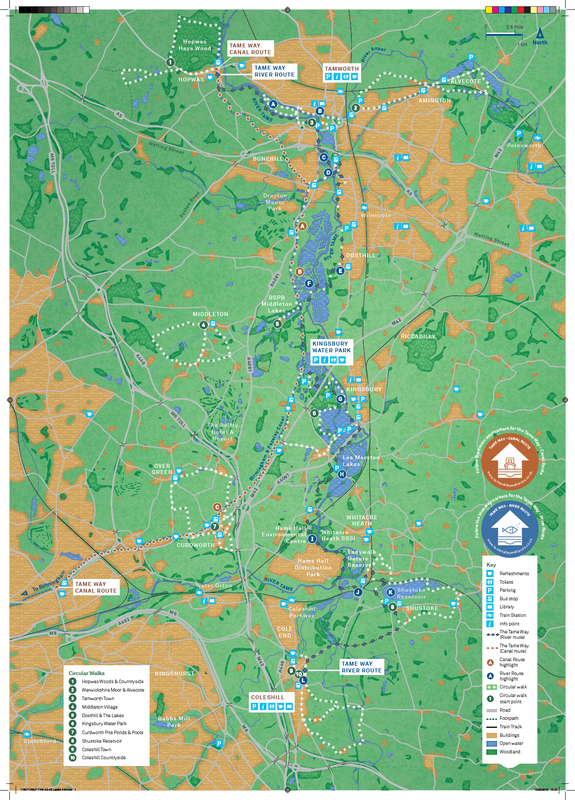 The Tame Way is a long-distance route for waterside walks across the Tame Valley Wetlands area and beyond. 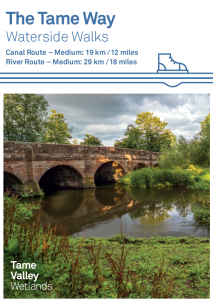 There are two routes – the 12 mile Canal Route and the slightly longer 18 mile River Route. Our project to develop The Tame Way routes has involved installation of waymarkers and signage, as well as interlinking the routes with our current circular and themed walks to incorporate many sites of heritage interest. 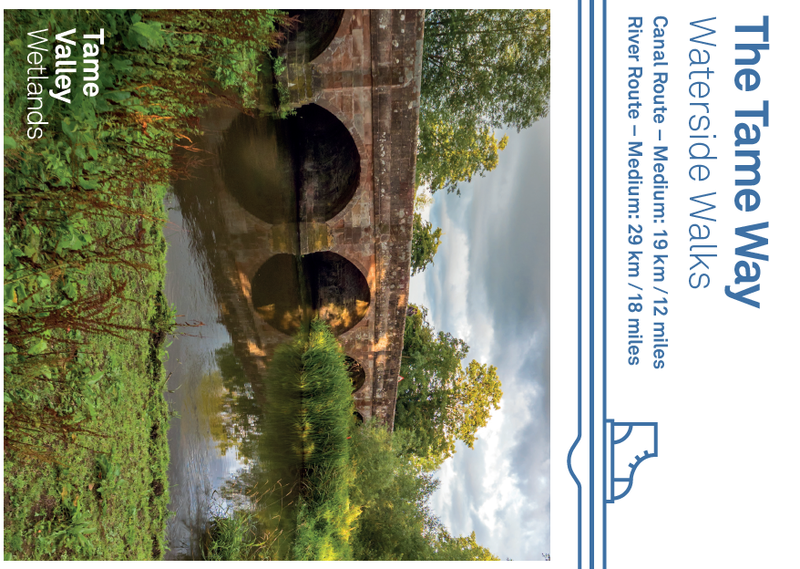 You can read more about each of the routes, including walk highlights and a detailed map, in The Tame way guide and information leaflet. The leaflet is available as a PDF which you can download here.